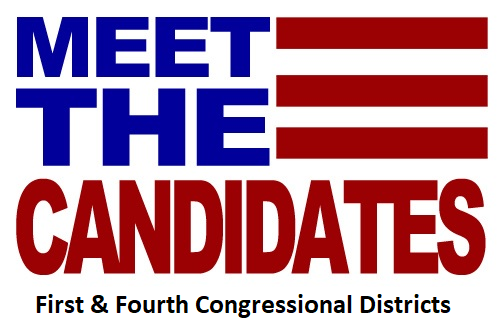 Please join us for a “Meet the Candidates Forum” for the First and Fourth Congressional Districts, Wednesday, October 31. The membership luncheon will be held at the Indian Valley Country Club, 650 Bergey Road, Telford. We have asked the candidates to speak about themselves, their platform and how they will support the business community. We will hear from the First Congressional District Candidates Congressman Brian Fitzpatrick (R) and Scott Wallace (D) and the Fourth Congressional District Candidates State Representative Madeleine Dean (D) and Dan David (R). The luncheon is not limited to membership. We invite any businesspersons and guests to attend.